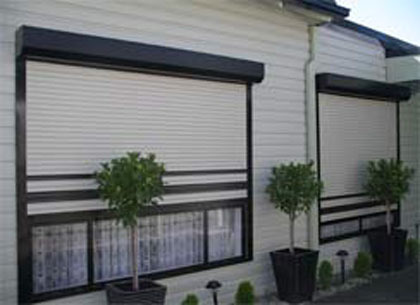 We are one of the leading supplier and installer of roller shutters in Melbourne and Brisbane, specialized in roller shutter repairs and roller shutter service. We service and repair all kind of roller shutters, aluminum and PVC. We repair all sort of damage to the roller shutter while its wear & tear. We design, manufacture and install security products with variety of both window and security roller shutters to suit your home. We are happy to assist our best security products recommendation to suit your style and budget. Smart Shutters of Australia has been in the business of applying “Smart” shutter solutions to local residents for years. With a decade of experience using and learning from innovations in Western Europe, Smart Shutters brings their expertise to Australia with great fortitude in window roller shutter repairs in Melbourne. We custom fit window roller shutters, security shutters or any kind of aluminum roller shutter our clients need with competitive costs for roller shutters. 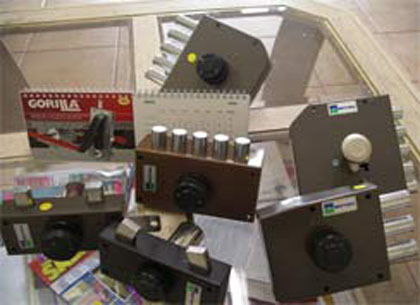 We have the solution for all kind of problems regarding roller shutters, whether it’s an electric fault which includes broken remote, rocker switch, battery backup and key-switch . Mechanical issues like broken links, curtain, shutter out of the runners, tracks, shutter does not go up or down etc. These are common problems rolling shutter doors which occur because of everyday use and they can be solved with our experts help in very quick time, with high quality roller shutter service and on site spare parts available for all types of roller shutters. Our best and fully trained fitters can help you to service roller shutter doors on site in very quick time . Roller shutter parts supplied and installed by Smart Shutters are specifically designed to protect against things like robust weather or subterfuge burglary. 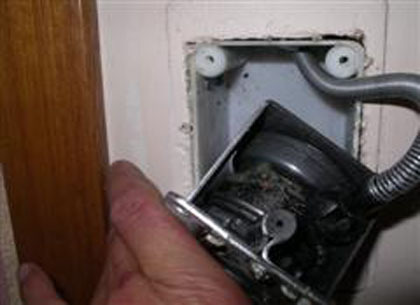 Each and every moving element in roller shutters needs servicing. We are able to give you finest and quick service. Our company can support you in a comfort zone price range, no matter how big or small your business is. We serve you with a guaranteed and high quality work with the best roller shutters prices. We are specialized in serving good maintenance services to Shop fronts, shopping centers, roller or solid shutters and so on. As we all know regular service to equipments is necessary to keep things go on smoothly and we “SPEEDY SHUTTER” are the solution to your problems. Although planned maintenance will reduce the risk of emergency call-outs, we also offer a reactive service. Our service is fast, efficient and reliable. Our vehicles are well equipped and we carry an extensive range of spare parts. Our aim is always to solve problems with an initial visit; however, we also have the back up of a fully equipped workshop. Our office based team are readily available, giving expert technical advice, and we work closely with our suppliers, to ensure that new parts and materials are delivered as quickly and efficiently as possible, and in turn, our customers benefit from this. 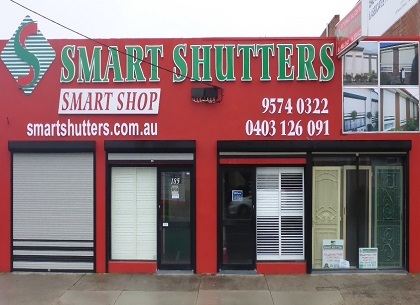 Smart Shutters has been supplying and installing roller shutter spare parts all around Melbourne. We take on all sizes of jobs and have a range of commercial and domestic clients, supplying and installing the roller shutter spare parts and dedicate ourselves to providing quality, reliability and a commitment to our customers, to achieve the best possible service. We pride ourselves on the expert technical advice that we provide – matching your requirements with the right product. We are one of the leading in roller shutter parts suppliers in Melbourne which can provide you with the best spare parts for your security and peace of mind.